I would be willing to bet that, like me, most of you subscribe to the notion – YOU ARE WHAT YOU EAT. But, I truly feel that we should add to that, YOU ARE WHAT YOU PUT ON, too. The products we apply to our skin, hair, nails and teeth – these can affect our health, just the same as the food we eat. 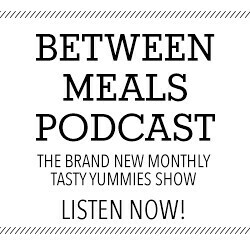 Rather than food, today we are talking all about cosmetics, skincare and personal care products. 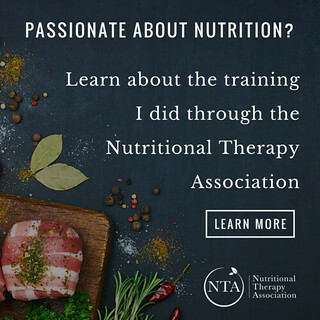 Like my journey with food and nutrition, I got into all of this because I wanted to educate myself and be empowered with the knowledge to make better choices for myself, but I also really want to continue to share what I learn and educate all of you, to give you that same empowerment to navigate this world and most of all – I want to ensure that safer options are accessible to ALL, not just the privileged. 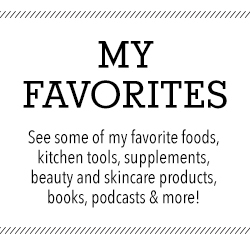 Today, I want to share with all of you some of the reasons I have chosen to include all of this in the work I am doing, both on Tasty Yummies and with my one-on-one nutrition and health coaching clients– I want to share WHY I believe we should ALL care about safer skincare, cleaner cosmetics and better personal care products. The American dermatological research has shown for over 40 years that it’s not only what we put IN our body that’s absorbed, but also what we put ON it, and the chemicals in cosmetics do way more harm than good to your body. U.S. researchers report that one in seven of the 82,000 ingredients used in personal care products are industrial chemicals, including carcinogens, pesticides, reproductive toxins, and hormone disruptors. Many products include plasticizers (chemicals that keep concrete soft), degreasers (used to get grime off auto parts), and surfactants (they reduce surface tension in water, like in paint and inks). PLEASE JUST STOP AND THINK ABOUT ALL THAT FOR A MINUTE and imagine what that does to your skin, and to the environment. In the US there has not been any major law in beauty product regulation since 1938. In the US there are only 30 banned ingredients in our cosmetics, in Europe there are over 1400! Today is the final day to save 15% of ALL Beautycounter products along with FREE shipping on all purchases over $50!! 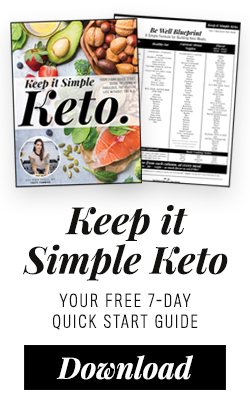 This is a really great way to make the switch, plus there are 4 new limited-edition travel-sized products, that just launched today, which is a great way to dive into the brand! 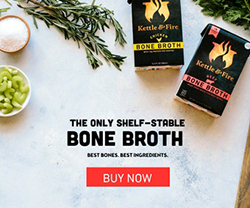 BHA (butylated hydroxyanisole) and BHT (butylated hydroxytoluene) – Synthetic antioxidants used to extend shelf life. They are likely carcinogens and hormone disruptors and may cause liver damage. Found in: lipsticks, moisturizers, diaper creams, and other cosmetics, they are also widely used as food preservatives. Coal tar dyes – A byproduct of coal processing that is a known carcinogen. Look for P-PHENYL- ENEDIAMINE in hair dyes and shampoos, and colours identifed as “C.I.” followed by five digits in other products. It is used as a colorant and an anti-dandruff agent. Potential to cause cancer and can be contaminated with heavy metals toxic to the brain. Ethanolamines (MEA/DEA/TEA) – Surfactants and pH adjuster linked to allergies, skin toxicity, hormone disruption, and inhibited fetal brain development. Can react to form cancer-causing nitrosamines. Found in in creamy and foaming products such as moisturizer, shampoo. Also found in hair dyes, mascara, foundation, fragrances, sunscreens, dry cleaning solvents, paint, pharmaceuticals. Phthalates (DBP, DEHP, DEP and others) – A class of plasticizing chemicals used to make products more pliable or to make fragrances stick to skin. Phthalates disrupt the endocrine system and may cause birth defects. Found in: synthetic fragrance, nail polish, hairspray, and plastic materials. Formaldehyde-releasing preservatives – Used as a preservative in cosmetics. A known carcinogen that is also linked to asthma, neurotoxicity, and developmental toxicity. Present where quaternium-15, DMDM hydantoin, methenamine, imidazolidinyl urea, diazolidinyl urea, sodium hydroxymethylglycinate, 2-bromo-2-nitropropane-1,3 diol (Bronopol), and several other preservatives are listed. Found in: shampoo and other hair products, moisturizers, body wash, bubble bath. Parabens – Parabens are common preservatives that appear in a wide array of products including moisturizers and makeup. Sodium methylparaben, is banned in cosmetics by the E.U. Parabens are linked to cancer, endocrine disruption, and reproductive toxicity. May interfere with hormone function. Associated with breast cancer. An estimated 75 to 90 per cent of cosmetics contain parabens (typically at very low levels). Synthetic Fragrance / Perfumes – Widely used in nearly every type of personal care product, even in some products marketed as “unscented” or “fragrance-free” may in fact contain fragrance along with a masking agent. Fragrances and flavors are engineered agents that can contain any combination of 3,000-plus stock chemical ingredients, including hormone disruptors and allergens. The mixture of chemicals can disrupt hormones, trigger allergies and asthma. Some are linked to cancer and neurotoxicity. Fragrance formulas are protected under federal law’s classification of trade secrets and therefore can remain undisclosed. Found in: all types of cosmetics as well as numerous other consumer products, notably laundry detergents and softeners and cleaning products. PEG compounds – PEGs are widely used in cosmetics as thickeners, solvents, softeners, and moisture-carriers. Depending on manufacturing processes, PEGs may be contaminated with measurable amounts of ethylene oxide and 1,4-dioxane, which are both carcinogens. Found in: creams, sunscreen, shampoo, conditioners, moisturizers, deodorants, etc. PEGs are commonly used as cosmetic cream bases. They are also used in pharmaceuticals as laxatives. Petrolatum – In hair products, lip balm/lipstick, skin care products. Petroleum product that can be contaminated with cancer-causing impurities. A petroleum product, petrolatum can be contaminated with polycyclic aromatic hydrocarbons (PAHs). 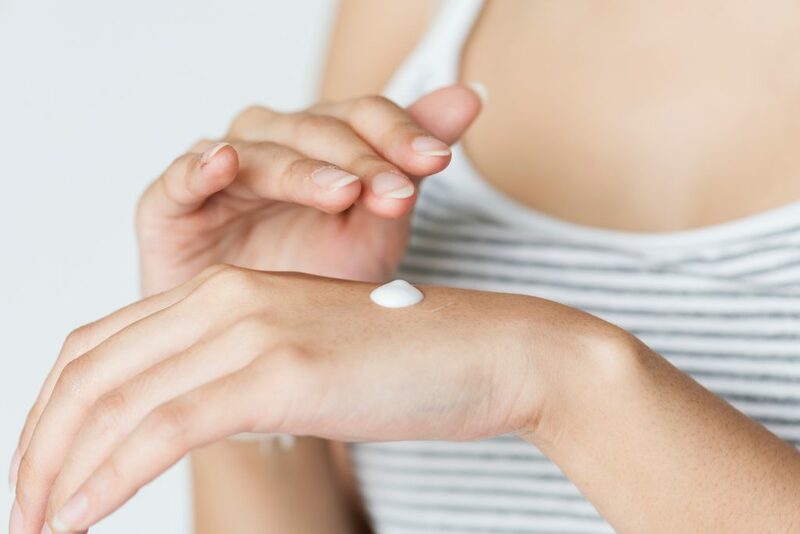 Studies suggest that exposure to PAHs — including skin contact over extended periods of time — is associated with cancer.On this basis, the European Union classifies petrolatum a carcinogen and restricts its use in cosmetics. PAHs in petrolatum can also cause skin irritation and allergies. 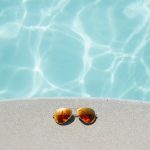 Oxybenzone – Sunscreen agent and ultraviolet light absorber linked to irritation, sensitization and allergies, cellular damage and possible hormone disruption. Found in: chemical sunscreen, moisturizer. Sodium laureth sulfate and sodium laureth sulfate (SLS and SLES)– SLS and SLES are surfactants that can cause skin irritation or trigger allergies. SLES is often contaminated with 1,4-dioxane, a byproduct of a petrochemical process called ethoxylation, which is used to process other chemicals in order to make them less harsh. Found in: shampoo, body wash, bubble bath. It is also found in household cleaning products, like dish soap. Triclosan – Triclosan is used mainly in antiperspirants/deodorants, cleansers, and hand sanitizers as a preservative and an anti-bacterial agent. Antimicrobial pesticides toxic to the aquatic environment, may contribute to antibiotic-resistant bacteria and is suspected of interfering with hormone function. Found in: liquid soap, soap bars, toothpaste. Toxins in your personal care and beauty products can wreck havoc on your health and your well-being. If you can, avoid buying products that contain harmful ingredients and consider throwing away any products in your bathroom, kitchen, etc. that contain the ingredients listed above, and replace them with toxin-free alternatives. I know that investigating and discarding so much in your home all at once can be beyond overwhelming and yes, expensive. If this feels like more than you can take on, I would suggest setting a goal of replacing one item per week or one product month until you have replaced everything. One step at a time. Cosmetics and Skincare: As you know by now, all of my makeup and most of my skincare comes from Beautycounter. I also use several of EvanHealy and Primally Pure’s products as part of my skincare regimen. I also love Body Deli and Fatco’s products for body. Toothpaste: I use Redmond Earthpaste and their activated charcoal pastes, I have also heard really great things about Primal Life Organics. 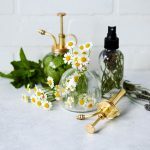 Homemade Scent Sprays: I love to make my own Essential Oil Room Sprays, I diffuse Plant Therapy 100% Pure Essential Oils and I love Juniper Ridge sprays, oils and candles. 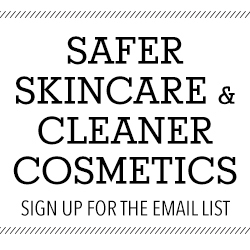 PLEASE SUBSCRIBE TO MY SAFER SKIN CARE EMAIL LIST. 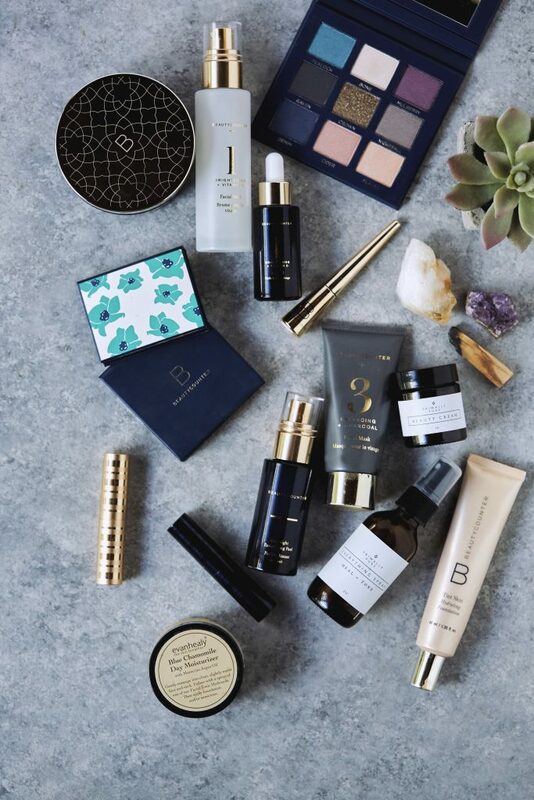 Today is the final day to save 15% of ALL Beautycounter products along with FREE shipping on all purchases over $50!! This is a really great way to make the switch! 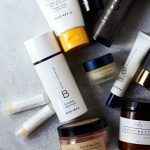 If you’re not sure which skincare items or cosmetics may be right for you or your skin type (and you don’t already have a Beautycounter consultant! ), just EMAIL ME with some details about your skin, answer the questions included and share what products you’re interested in and I’ll get back to you within about 72-hours with my best recommendations and we can also discuss product samples, where applicable. Visit this article to read more about how I healed my skin – spoiler alert: it wasn’t JUST choosing safer skincare products and cleaner cosmetics, skincare is an inside job and there’s A LOT more to healing your skin than products. PLUS you can read about my current skincare routine! Safer Sun Protection. From Sunscreens to Superfoods. How to Protect Yourself in the Most Non-Toxic Way.